Netcore Solutions, a global marketing technology company, announced that Kotak Securities has achieved a 25% rise in its email open rates and lead conversions in customer engagement by using Netcore’s Artificial Intelligence (AI) Engine ‘Raman’. This achievement is yet another case of successful use of futuristic technologies such as AI and ML (Machine Learning) by brands seeking to grow their digital marketing Return on Investments (ROI). 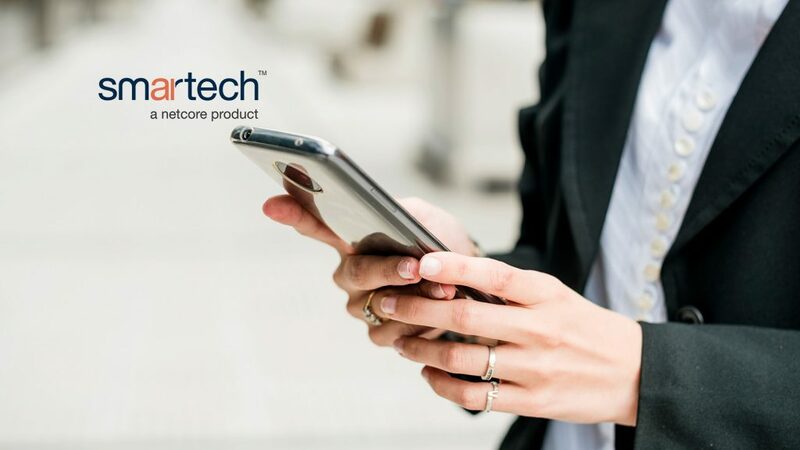 Netcore’s Smartech is the AI-powered marketing automation & analytics suite by Netcore Solutions. Netcore recently named its AI engine as ‘Raman’, as a tribute to two renowned Indian scholars – Nobel Laureate & Physicist CV Raman, and the mathematical genius S. Ramanujan. Kotak Securities leveraged the Send-Time Optimisation (STO) feature of Raman’s ML suite. Companies use it to communicate with the right customer at the right time, i.e. when the customer is most likely to be engaged on a particular channel – in this case email. Backed by actionable analytics, STO gathers data from the user’s pattern of use of the inbox to arrive at times when he/she is most likely respond to email communication from the brand. The emails then get triggered around those times, so that the brand’s email lands into the customer’s inbox under the ‘primary’ tab rather than under the ‘promotions’ tab when the user is most likely to access the same. This is how brands are able to boost top-of-mind recall and potential conversion by adding another dimension of personalisation to their engagement campaigns. AI/ML in marketing automation are playing a pivotal role in further transforming the marketing domain, with features such as content optimisation, preferred channel, smart segmentation, and more. These features will further empower marketers to optimise their multi-channel marketing efforts, critical to deliver personalised experiences at scale. Marketing Technology News: What If the Key to Return on Digital Ad Spend Was Hiding in Plain View?